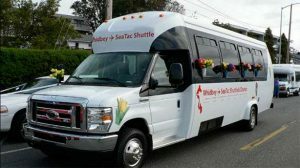 When planning a Whidbey Island Wedding, it’s important to take care of all the details ahead of time due to the popularity of Whidbey as a Wedding venue. 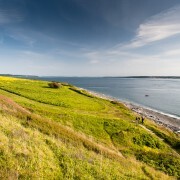 Whidbey Island wedding venues, caterers, officiants, rentals, and photographers can sometimes book a full year in advance, so plenty of planning is necessary. Luckily, we’ve compiled all of the resources you might need to help make your dream Whidbey Island wedding a reality. Below you will find information on all of the best Whidbey Island wedding resources, from venues, to wedding coordinators, to florists. We wish nothing more than for your Whidbey island wedding to become a vivid memory that will last for a lifetime. 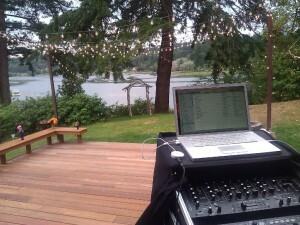 Yes…there is an event rental company on Whidbey Island! 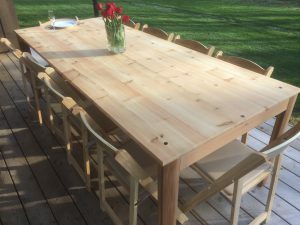 Whidbey Event Rentals can meet all your rental needs including canopies, tables, chairs, and props. We can coordinate all your dish rentals as well. From the traditional linen covered to the ‘woodsy’, we have what you need. Hi! I’m Rob McGowan, owner and lead floral guru at Midway Florists in Oak Harbor, WA. With years and years of experience with all kinds of floral arrangements, we are your North and Central Whidbey floral specialists. From traditional weddings to contemporary ceremonies, from birthday celebrations to corporate events, we have the skill and creativity to make your special day or occasion one to remember! 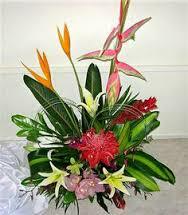 We create beautiful floral arrangements fashioned to satisfy your needs, desires and your budget. As the owner, I’ll be personally involved with your event, and I’m ready to consult with you and help make your occasion very, very special. 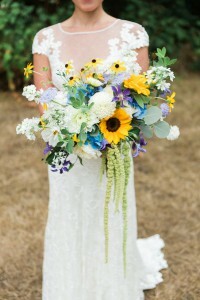 Call us today at Midway Florists to find out how we can add the perfect floral accent to enhance your next event. We love weddings and events, and would love to work with you to make yours easy, comfy, and gorgeous. The first consultation is complimentary. Fill me in on all your dreams and from there we’ll make it real. Our first love is flowers, but we can’t get enough of the beauty and party fun, so our services also include event design and planning as well as floral design. You can trust us to jump right in and make your wedding or event exceed your dreams. Our services include women’s, children’s and men’s haircuts, grey coverage/blending, highlites and lowlites, balyage, special occasion upstyles, make-up application and smoothing treatments. We also specialize in weddings in the salon or at your location. We’re a boutique DJ company specializing in providing personalized, sophisticated, yet fun music services for your events. We specialize in weddings, yet also have ample experience with corporate, school and even residential gatherings.